Meet us at the bottom of the Jardin Alpin Bubble. 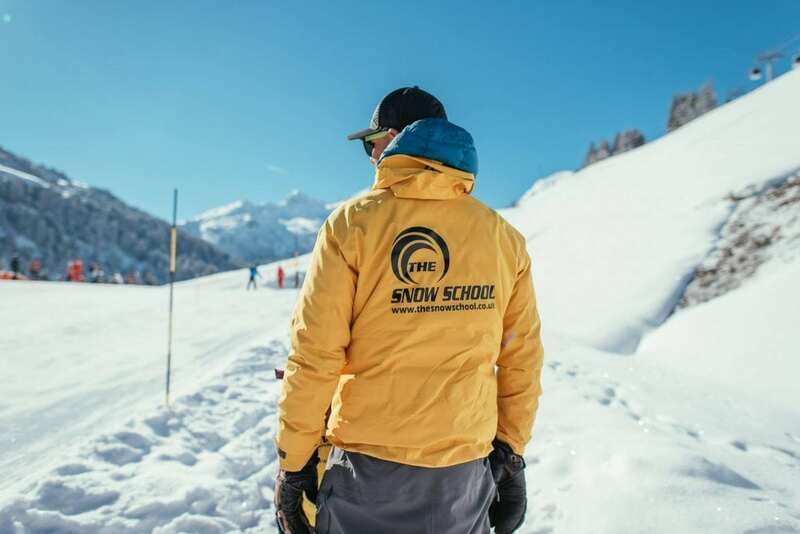 If you’re looking for ski lessons Courchevel The Snow School Courchevel is proud to present a wide range of ski lessons designed and tailored to suit the needs of every skier on the mountain regardless of ability. 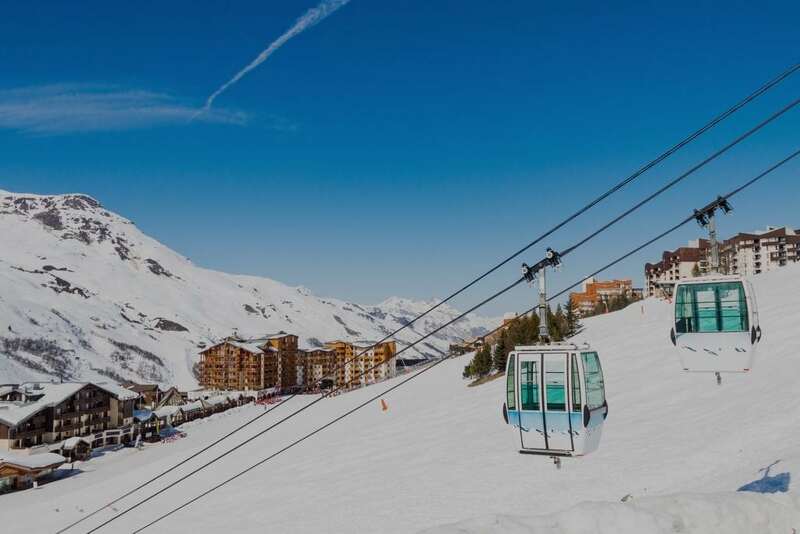 Taking a Ski lesson is a fantastic experience and our team of expert ski instructors have easy access to some of the best slopes in the Three Valleys making it a truly unforgettable experience. Our ski lessons have been designed and Structured in such a way that it would be impossible for you to not only improve your skiing but to explore this beautiful valley at the same time. Courchevel is 4 villages made up of, Le Praz (1300), Courchevel Village (1550), Moriond (1650) and Courchevel (1850). Part of its success is undoubtedly due to having a great range of slopes and the fact many slopes are north facing. The Snow cover tends to be good and the range of runs means skiers of all levels can stay within the Courchevel resorts. Contact us to book your ski lessons in Courchevel. You really won’t find a better ski school in Courchevel that is more equipped to meet your every need and give you a great experience. "Paul was brilliant! He enabled our 15 year old severely autistic son to have a fantastic fun time skiing everyday with Paul in Courcheval. Our son clearly enjoyed every moment, thank you Paul, and it was a joy to see him skiing better each day and turning almost parallel turns by the end of the week and skiing much more independently too!!" "Just back from fantastic week in courchevel. 1st family trip with 15, 13 and 11 year old- none of whom had skied before. Could easily have been a disaster..... However had good fortune to have Gregor with us for 4 afternoons. He was excellent- patient, understanding and good company. Kids progressed way beyond where I thought they would, and they all loved it." "I and other members of our adult ski group enjoyed a few mornings with Matt in Courchevel in small group lessons. He completely transformed me in particular from the fearful 30 something skier I'd become back to a technically good, speedy, relaxed and happy skier. From blues to blacks in a few short days. Going back to the fundamentals of the techniques before building them back up again. Would highly recommend and use again. Thank you!"